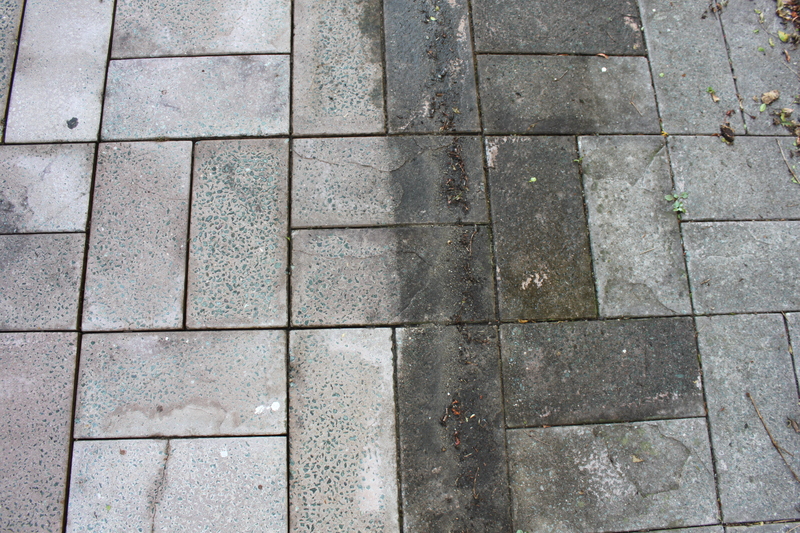 Apex Pressure Cleaning – For all your pressure cleaning needs! 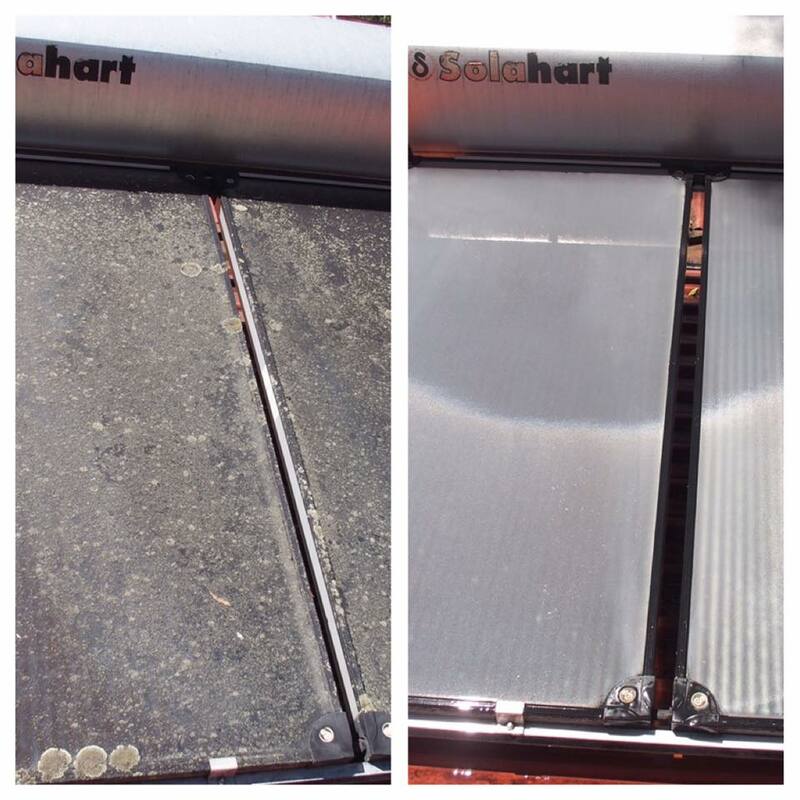 For all your pressure cleaning needs! Give your outdoor entertainment areas a new life with a thorough pressure clean! With our quality equipment and experience, we will make your outdoor areas clean as new in no time ! Prepare for storm season, improve the efficiency of your solar panels and the visual appeal of your property with our gutters and roof services! There is nothing quite like a clean driveway to make a big first impression! Talk to Jimi today about how you can easily improve street appeal and the value of your property! Great communication, really friendly and incredible attention to detail. Our patio is sparkling clean in time for our Christmas party! 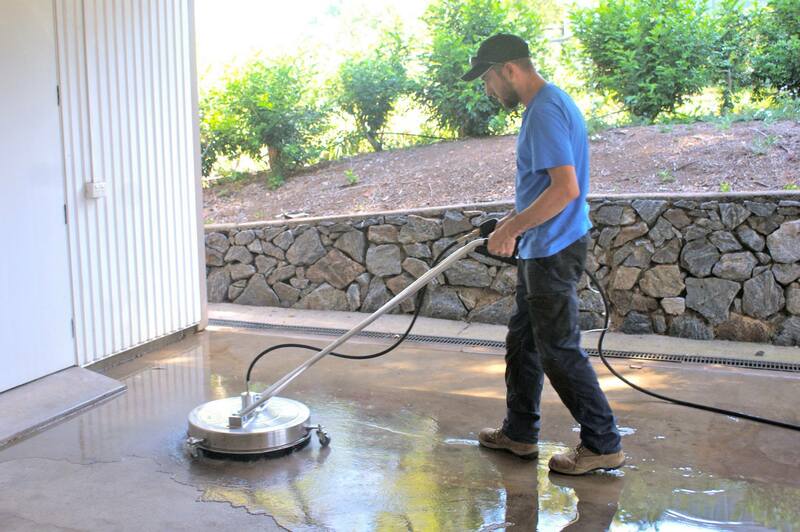 Apex Pressure Cleaning is a family owned business located in the Western suburbs of Brisbane. We are fully mobile and operate in the Brisbane greater region. We are dedicated to providing an excellent service and accommodate the needs of our customers. Call us on 0455 118 931 for a free quote today!